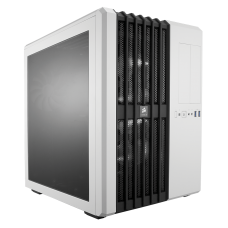 Meet the Carbide Series Air 240 – an extraordinary small form factor PC case for Mini-ITX.. 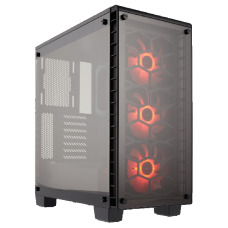 Direct Airflow Path™ cooling for revolutionary performance. 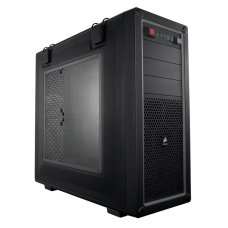 The unconventional design of Ca..
Obsidian Series 550D is carefully engineered for noise reduction and sound isolation. 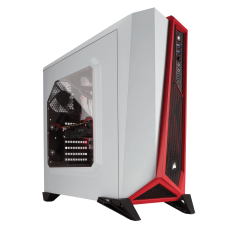 But, it’s.. 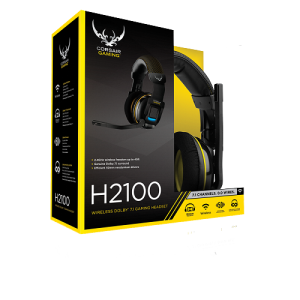 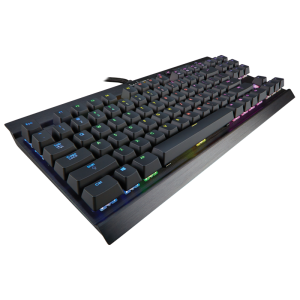 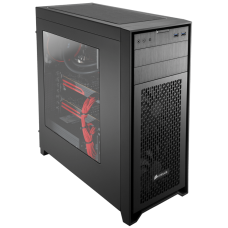 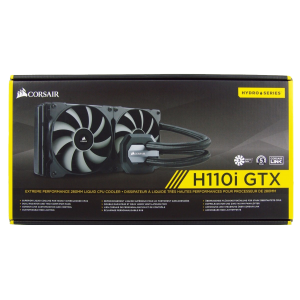 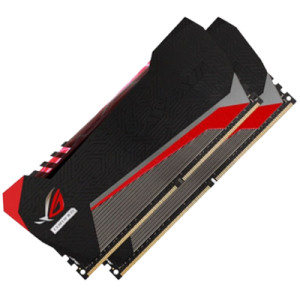 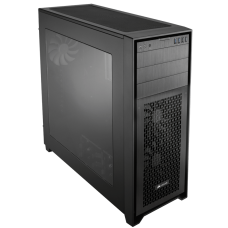 Elegant and modern on the outside, with all the features a serious PC builder needs on the inside.Th.. 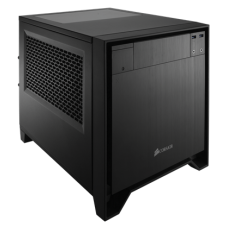 If you want to build a Mini ITX system without sacrificing expansion, flexibility, or performan..
Obsidian Series 450D has an elegant brushed aluminum front panel and a solid steel body, with a.. 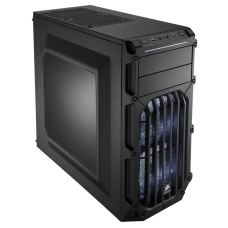 If you’re building a high-performance full tower PC system, Obsidian Series 750D Airflow Editio.. 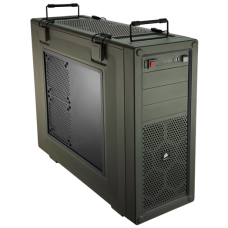 When it’s time to take your competitive gaming on the road, the Vengeance C70 mid-tower PC case.. 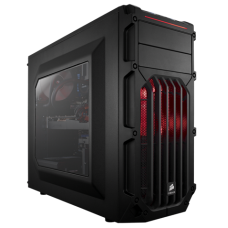 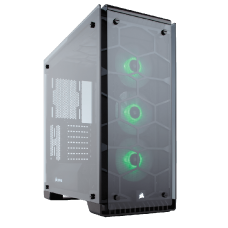 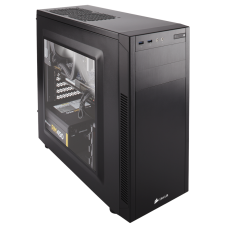 Beautifully simple and engineered to perform: the Crystal 460X has two-panel tempered glass, Di..
With immaculate tempered glass enclosing the entire chassis, every component of your build is o.. 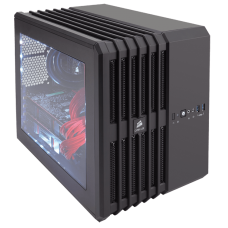 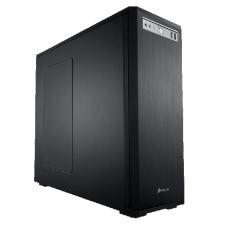 THE ULTIMATE SUPER-TOWER PC CASE Iconic and clean exterior lines, four smoked tempered gl..
With its modern, angular appearance, the SPEC-ALPHA really stands out in a crowd. 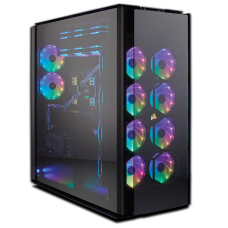 But its looks..